Give your next event a better point of view! Let Salty’s give your special occasion the memorable touches it deserves. Whether you are planning an intimate gathering or an extravagant party, our banquet professionals are here to remove the pressure that comes with event planning. From our breathtaking views, our award-winning Northwest-inspired cuisine, to our impeccable service, Salty’s is the Northwest premier waterfront venue for social and corporate banquet and catering needs. Salty’s name is synonymous with awe-inspiring views that create the perfect backdrop for any special occasion. 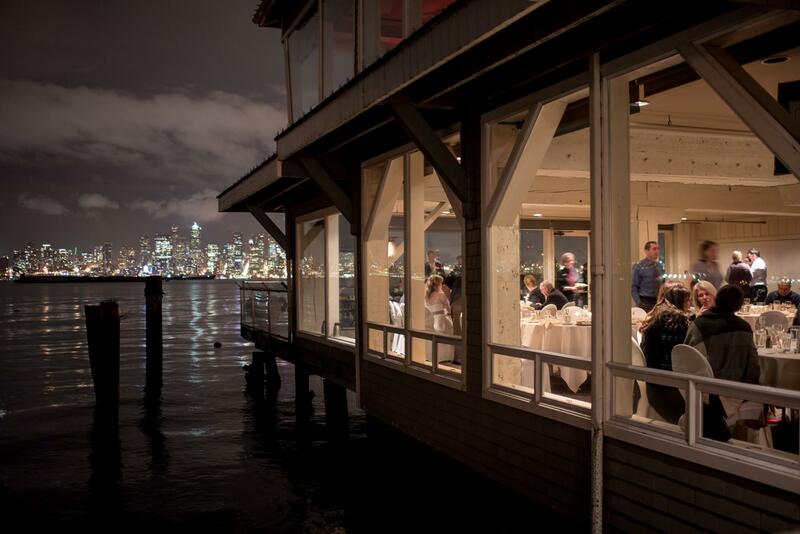 Whether looking out at the trillion-dollar Seattle skyline, taking in the serene waters of Puget Sound or gazing down the Columbia River — you and your guests will savor every moment at Salty’s.